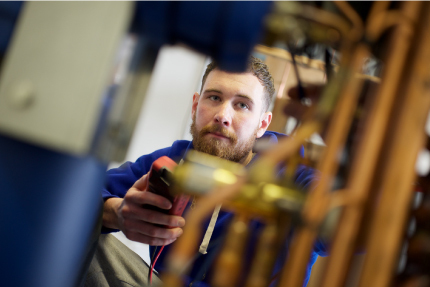 Here at ECTA we offer a wide range of Domestic ACS qualifications, and different training packages, depending on your requirements. Packages can be tailored to your individual requirements, so please give us a call or drop us an email if you don’t see exactly what you are looking for – we will do our best to help! There are pre-requisite qualifications required for all ACS assessments, and these can be quite confusing! 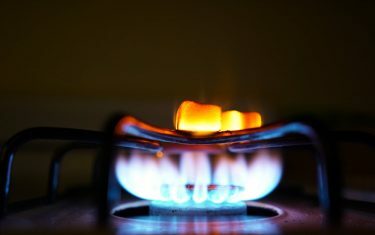 As a rule of thumb, if you have never held an approved Gas qualification previously, then you are likely to have to meet other criteria before you can take these assessments. Please contact us for advice on your individual circumstances. If you have previously held ACS qualifications, but they have been expired for more than 12 months, you must take the Initial assessments, rather than the Re-assessments. All ACS qualifications expire after 5 years and must be renewed before expiry to avoid being taken off the Gas Safe Register. We recommend you retake your qualifications at least 6 weeks before they expire to ensure you get your certificates before your qualifications run out. You can take your ACS assessments up to 6 months before they expire without losing any time on them – for example, if your qualifications expire in December 2015 you can take them in July 2015 and they will still expire in December 2020. So if you have a quiet week, and your qualifications are expiring within the next 6 months, give us a call and avoid that last minute panic which always falls when you are up to your eyes in work! 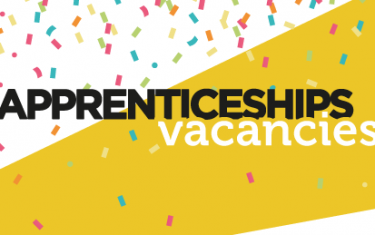 Ever thought about employing a Gas Apprentice?